With so many dining venues across our 13-acre oceanfront resort, guests need never leave in search of a fun, family-friendly mealtime together. Our restaurants and lounges serve up fresh, delicious fare in breezy settings. 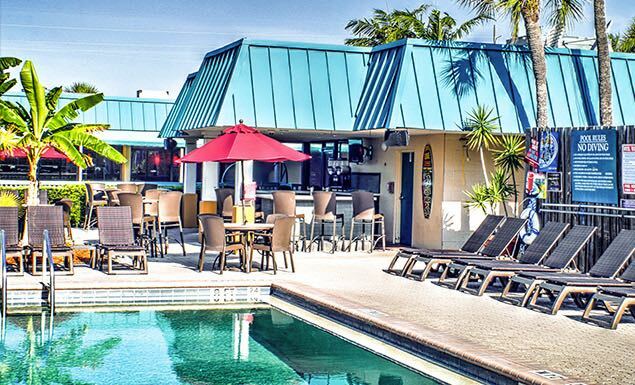 Whether you’re enjoying the authentic Caribbean-style menu at Mambo’s or starting the day off right at The Breakfast Spot, International Palms Resort Cocoa Beach delights with familiar favorites. Mambo’s Beachside Bar & Grill is every guest’s go-to for authentic Caribbean cuisine and oceanfront views. 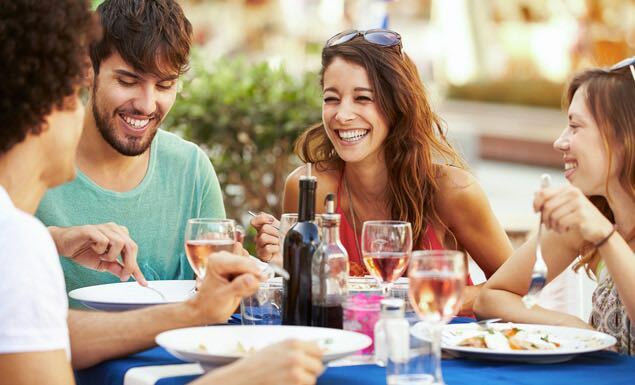 Enjoy Firecracker Shrimp, Surf City Chicken Club, Grilled Seasonal Encrusted Tuna, and cool tropical drinks like the Goombay Smash, Mambo Colada, and Lynchburg Lemonade. Save room for homemade Key Lime Pie or pick up a “Make Your Own S’Mores” package and head to a nearby fire pit for family fun. Located on the pool deck, Splash at the Pool is a favorite gathering spot for quick drinks, light lunches and midday snacks. 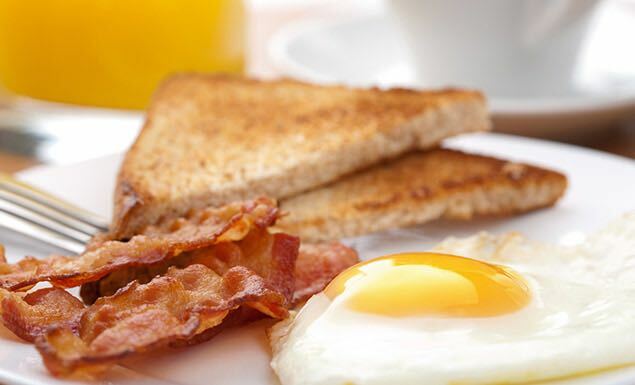 Offering a classic American breakfast buffet as well as an a la carte menu, this casual restaurant delights the whole family. We went to Mambo's every night of our stay for the tropical drinks and live music. They have daily specials with great prices and outstanding service. My husband and I ate here on a Friday night. The chicken and ribs were amazing and the mashed potatoes were to die for. Mambos is a family-friendly hidden gem by the beach with an upbeat atmosphere. Highly recommend the fish and chips and Caribbean Cooler.